This highly seasonal cod from Norway is considered some of the world's very best. 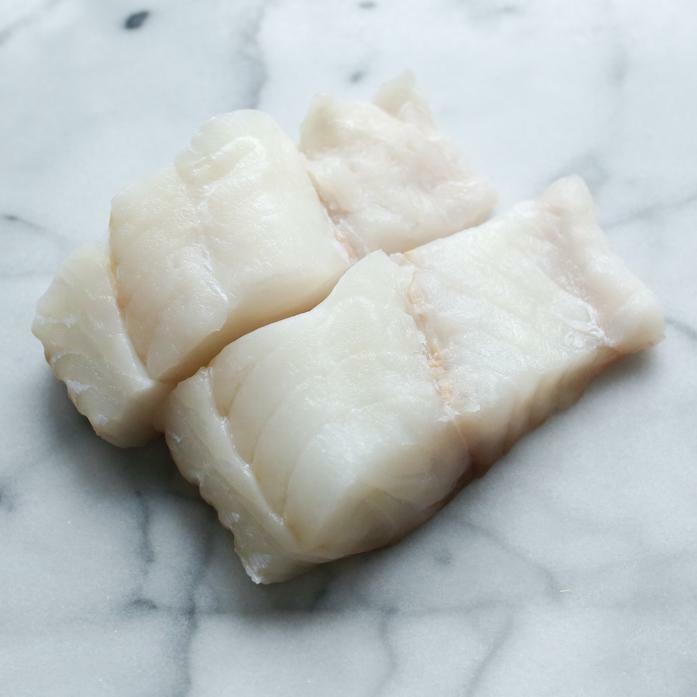 Line caught only on day boats, Skrei cod is sustainably fished in Norway during the winter months, when the fillets are at their peak flavor and texture. There is no wrong way to cook this cod - we love a simple roast or poach.